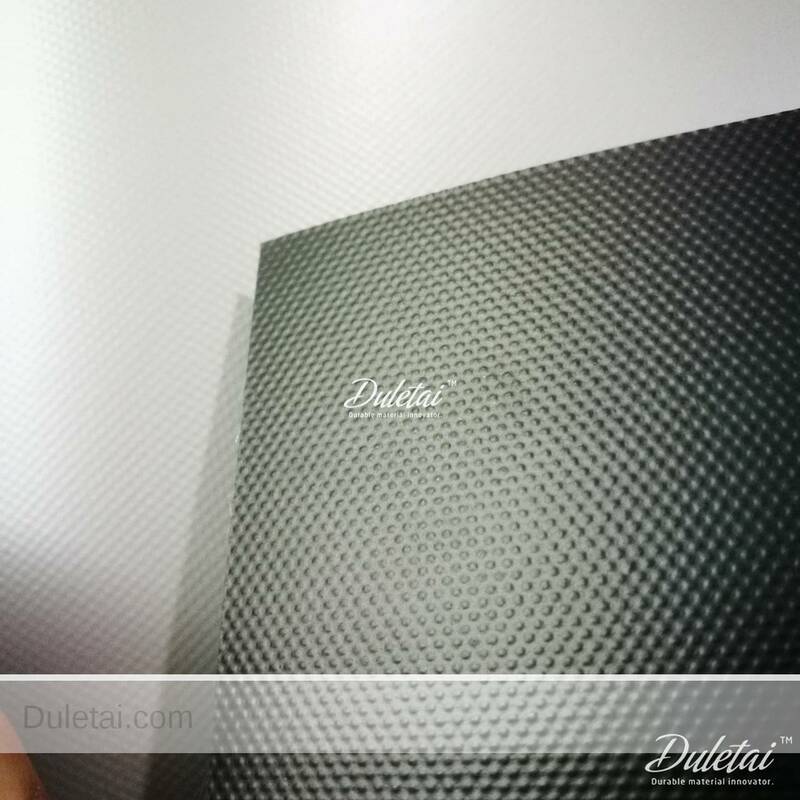 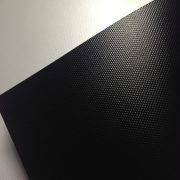 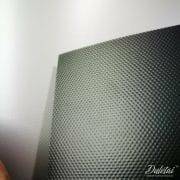 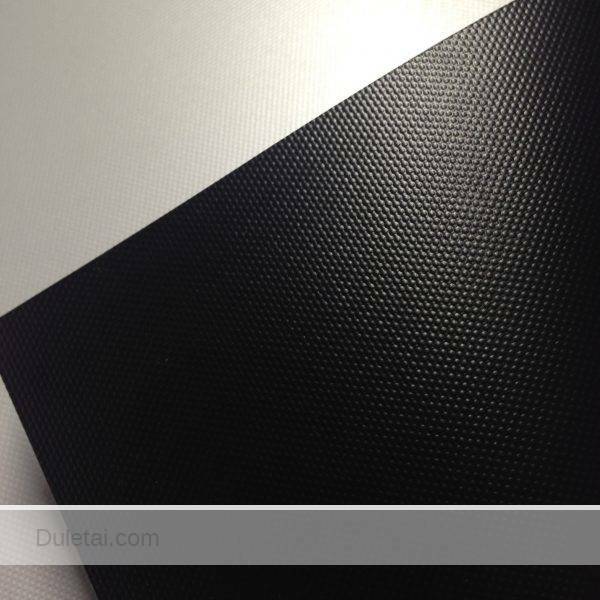 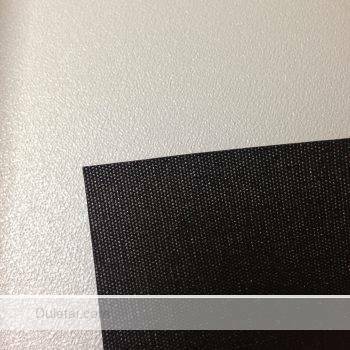 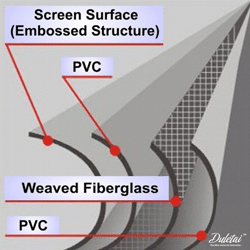 Fiberglass projection screen material surface area is laminated to the fiberglass core, it is almost totally discolor immune. 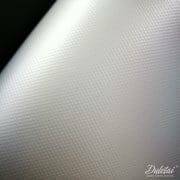 Dirt, fingerprints, spots, even unintentional spills all wipe off with a wet sponge and also some light detergent. 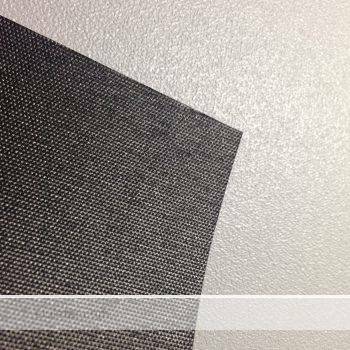 It is additionally mold as well as flame resistant, and also is made to last a lifetime. 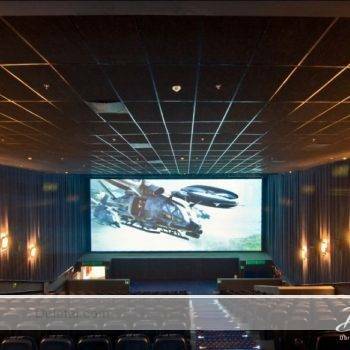 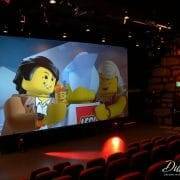 Fiberglass projection screen material for home cinema can have a remarkable impact on picture high quality and also detail. 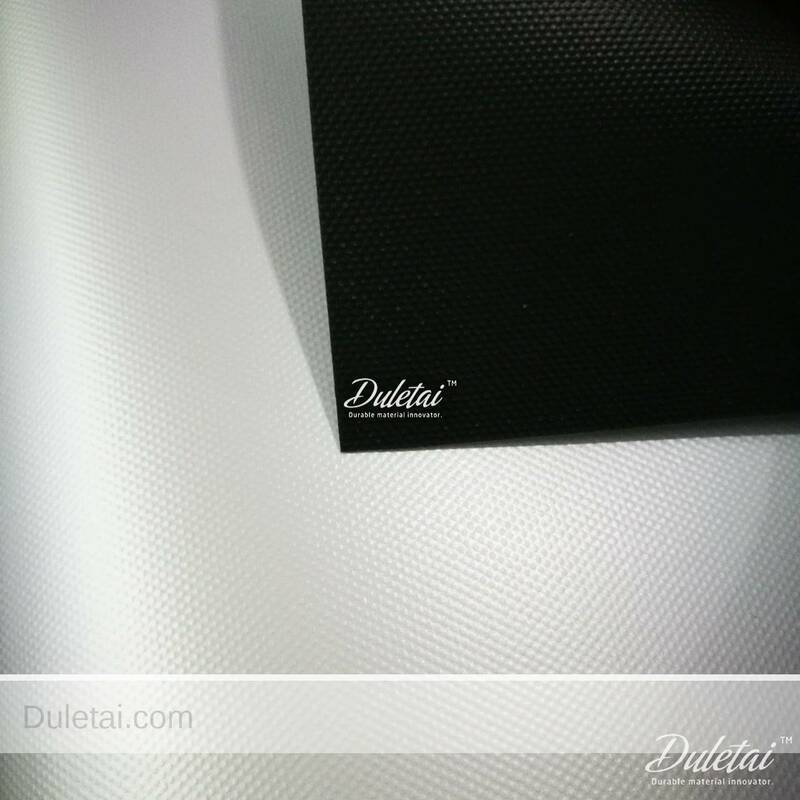 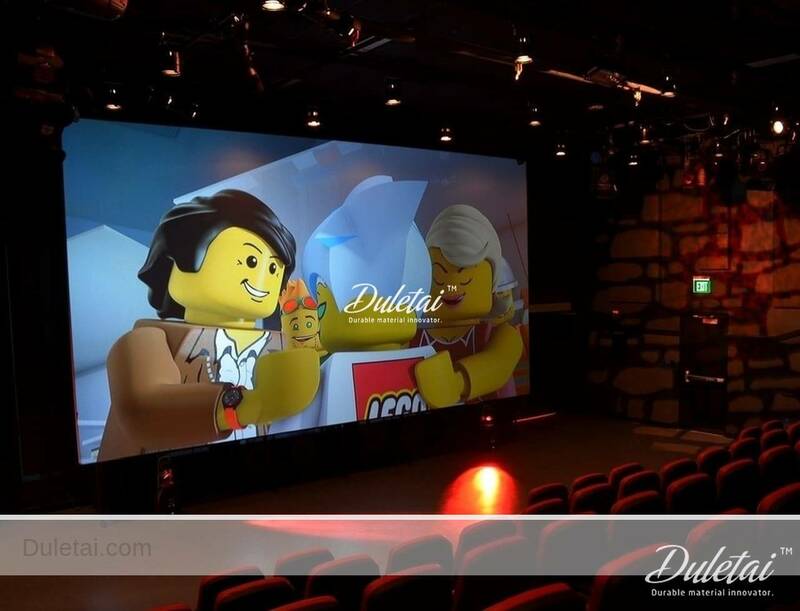 Fiberglass projection screen material has a specially textured matte white reflective surface area that is made to enhance contrast, while reducing glow by aiding to block out ambient light sources. 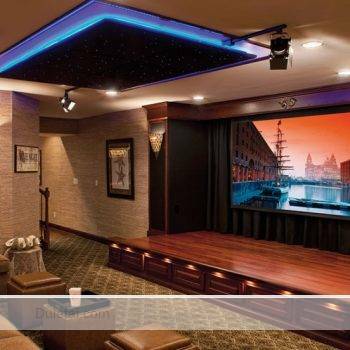 It has a gain of 1.0 (the # 1 selection for residence theater use) and also has the widest viewing cone of all the gains. 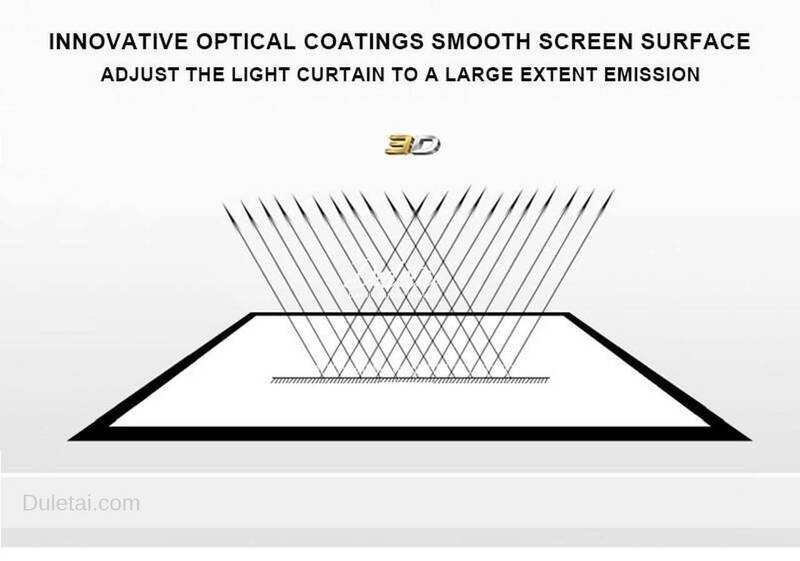 A 1.0 gain diffuses predicted light in all instructions, so the photo could be seen clearly from any kind of angle, with absolutely no glare or locations, as well as no shade changing! 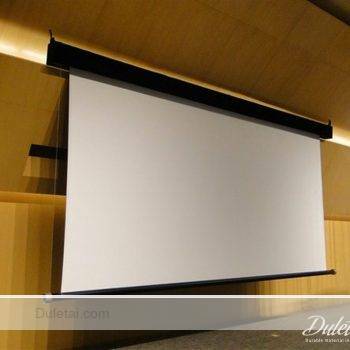 It likewise generates superb complexion which is crucial in a home cinema environment. 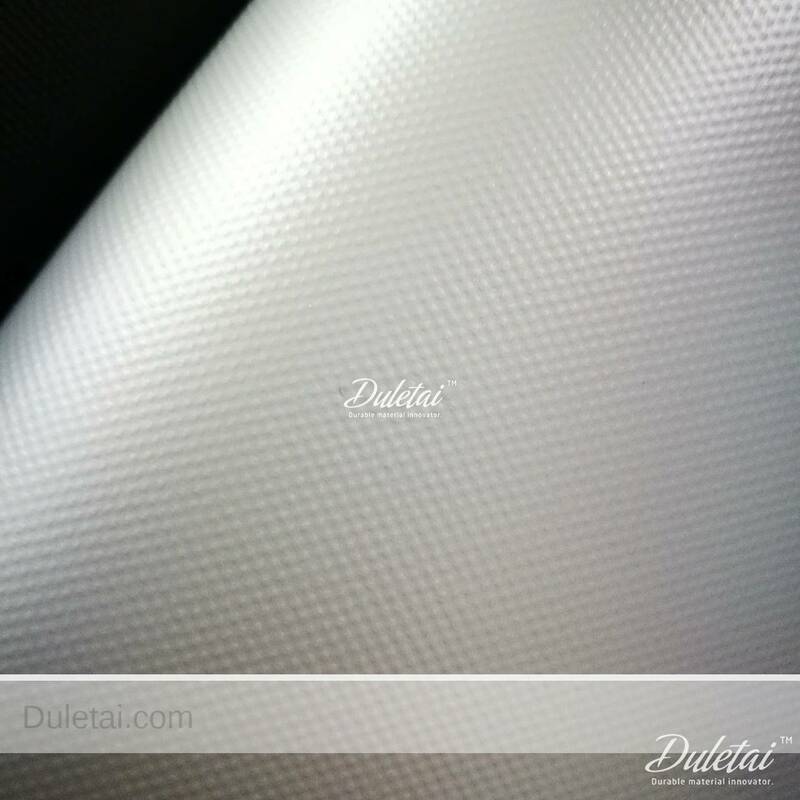 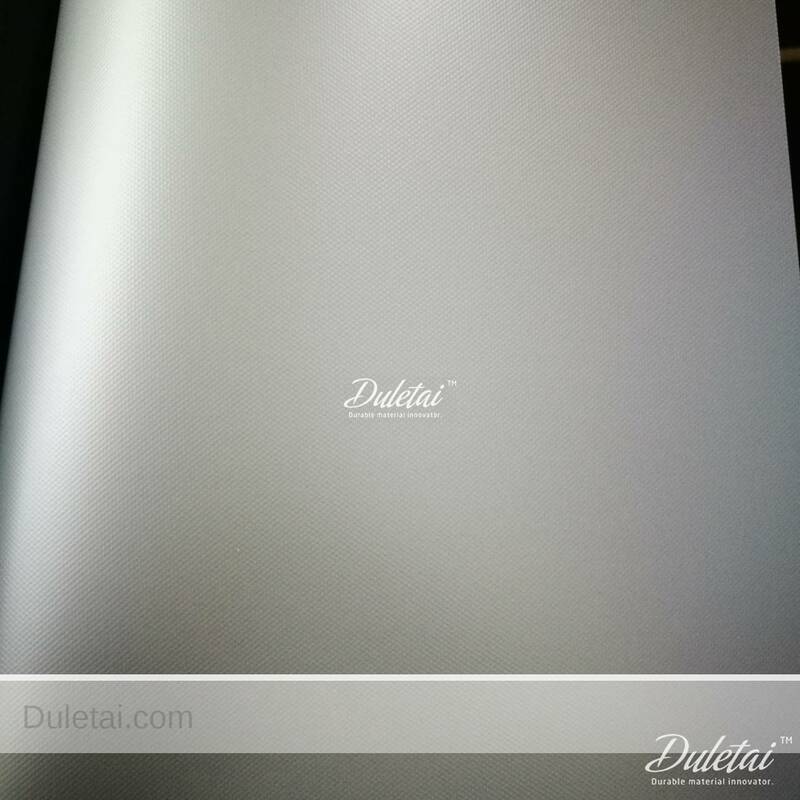 Fiberglass matte white with a gain of 1.0 is the standard to which all various other screen surfaces are compared.